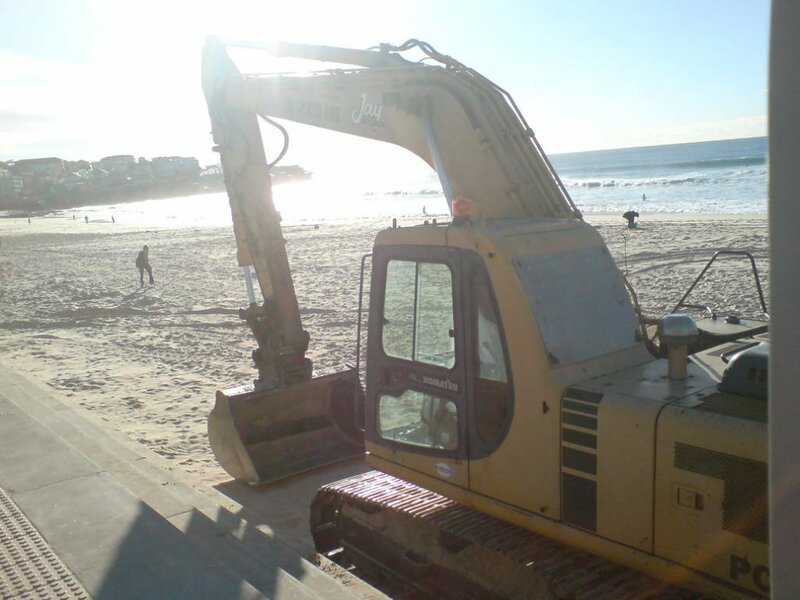 I must admit I had a temptation to joyride the thing in this photo. Sadly at time of taking it was mid-morning and I couldn't see the keys anywhere. Now it is late afternoon and I've had a few of Australia's finest I'm tempted to try again. Look out for news of my arrest. "For pity's sake HELP ME!" I grew up with pets; 2 cats and 2 dogs, the occasional fish, horses, my sister had a hamster that went very quiet one day and was found, toes in the air stiff as a board with no further use for his annoyingly squeaky wheel. I pleaded not guilty and was duly acquitted. "I'll kill you all, when I get loose!" As an adult I do not feel the urge to have pets particularly. I am on my own on this particular point; the threat "dog or baby" has been used on more than one occasion and is starting to sound like a bit more than an idle threat. However Dog has recently taken a back seat to Toyger. No I haven’t misspelt that dyslexia or no. She wants a Toyger. 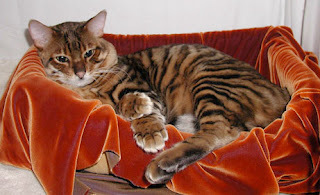 A Toyger is a domestic cat specifically bred to look like a miniature tiger. Which sounds excellent apart from the fact that they are horrendously expensive at $1000 a go. Why would you need to breed a domestic moggy to look like a tiger anyway? They all believe they’re tigers, why bolster the fantasy? "I'm thinkin about eatin you..."
I have said no to a Toyger on the grounds that they too expensive, too steal-able and we go on far too many holidays to have a pet. I have been receiving these pictures of Toyger kittens by email. Stupidly I made the mistake of showing them to my colleagues (all women). I am not getting much support. Sadly things have since escalated and Toyger quickly gave way to Kinkajou and Sugar Glider. Heaven help me.